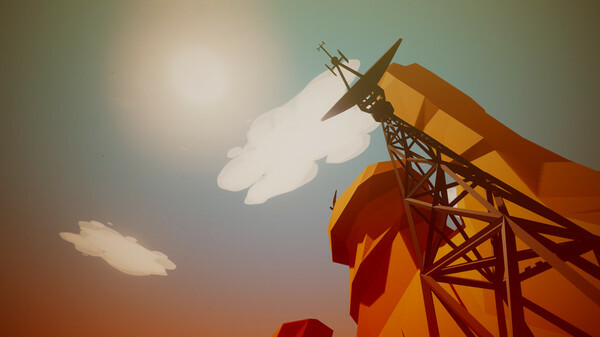 Morphê is an ambient, music-making game set on peaceful, beautiful mountaintops. 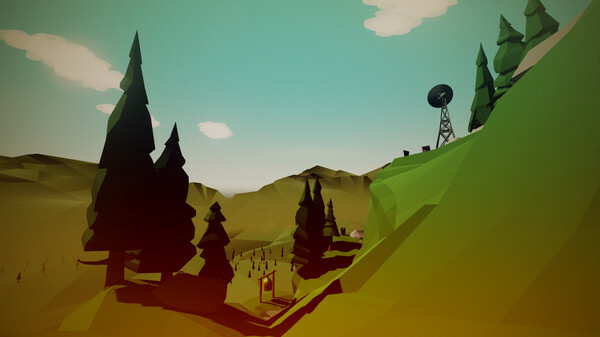 Explore gorgeous low-poly environments, activating 200+ unique bits of music at mysterious obelisks, to create your own ambient music. Find cassette tapes with field recordings, or discover environmental objects to add to your symphony of relaxation. Record the music you make directly to your computer for repeated listening on your smart phone or in your car, or for the more musically inclined, add your own custom audio to the game and make something even more unique. 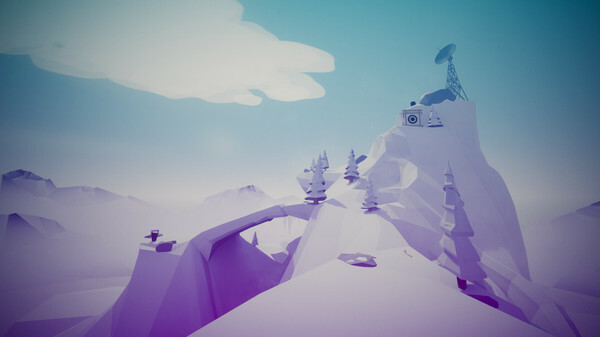 Morphê features three biomes – winter, desert, and alpine, with more secret features and locations coming in future updates. Escape from the sensory overload of modern videogames and immerse yourself in the beauty of music and minimalist art. When left idle, the game becomes an ambient music visualizer, perfect for leaving on in the background while you relax.